Magic Candles FREE is a new unique product that allows identifying the current market phase (uptrend, downtrend or flat). 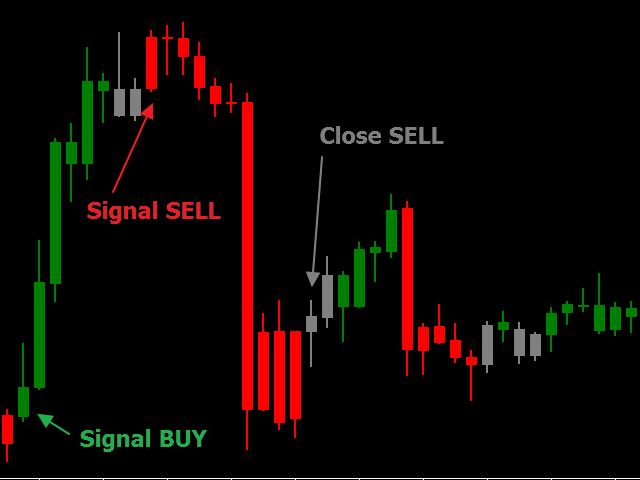 Magic Candles FREE - is a demo version, which works only on the AUDUSD currency pair. When the candle color changes from gray to green, open a sell order.